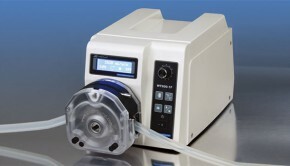 Drifton Drifton A/S offers a wide range of professional equipment with specific focus on pumps and dispensing devices for use in laboratory, R&D and manufacturing units in European industry. 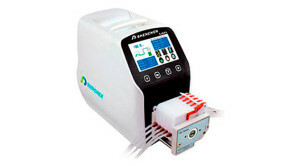 Our range of laboratory pumps and accessories includes peristaltic pumps, micro gear pumps, syringe pumps, pump heads and tubing. 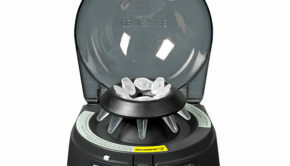 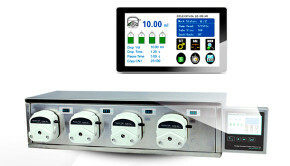 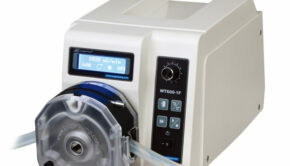 We offer a wide range of ancillary products for the peristaltic pumps eg. 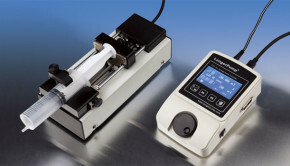 dispensing nozzles, weights for tubing, luer lock adapters and tubing connectors. 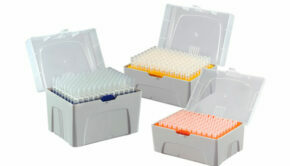 Our laboratory products are sold to the research scientists in universities, pharmaceutical and industrial laboratories. 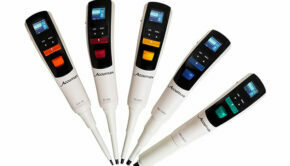 When it comes to effortless pipetting, nothing beats electronic pipettes When it comes to effortless pipetting, nothing beats electronic pipettes. 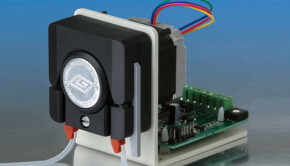 Peristaltic OEM pump with variable speed and a max. 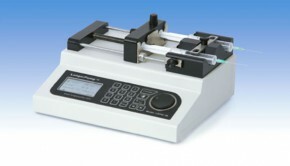 flow rate of 60 ml/min and speed of ≤ 60 rpm.